Thanks for bringing all these books to my attention! 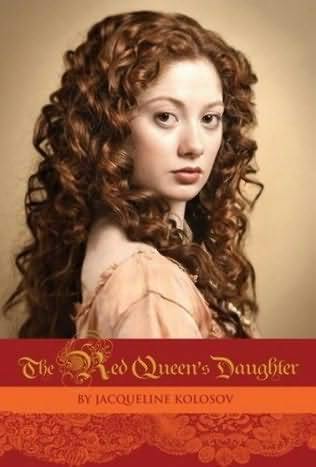 I've read one- The Red Queen's Daughter. Books about Queen Elizabeth I and her court have always been some of my favorites and the magical aspect made it even better. I definitely recommend it! Every single one of these sounds fantastic! Clare b dunkle is a favorite of mine and 'by these ten bones' was interesting. I haven't read her other book, 'house of dead maids' yet but will check out your review shortly. Have you read her other series, the hollow kingdom? My sister and I are obsessed with it! So good! 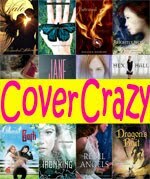 I've for sure put my sword hand is singing on my TBR. 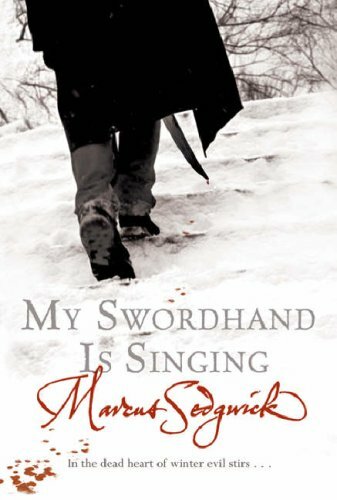 Marcus Sedgwick seems to be around a lot lately but I have never read any of his books. 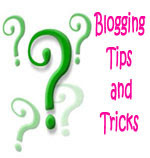 These seems a good place to start! 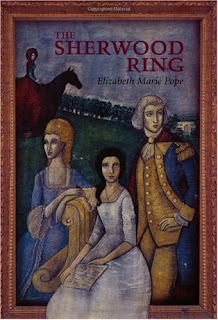 The only one that I have read is The Sherwood Ring. I loved it and searched for a long time to find a copy. It wasn't in print when I started looking. The Perilous Gard is good too but I liked The Sherwood Ring better. I read it years ago and it still lingers in my memory. Happy reading! Kelsey, You're welcome! Oh awesome! I ordered that from the library so I'll *hopefully* get to read it soon. So Says the Whale, I agree! Scarlett, I haven't read The Hollow Kingdom, but it is on my list and I'll bump it up in priority now :) I loved The House of Dead Maids. I'm reading My Swordhand is Singing right now. It's good and creepy! I'd recommend reading it in one shot if you can. Thanks for sharing your list, I like the idea of the Minister's Daughter. 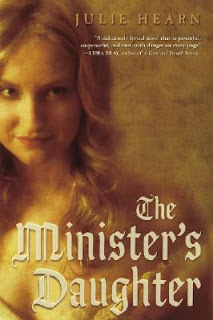 I'm almost certain I've read the Minister's Daughter, but don't really remember it at all. That doesn't mean it was bad, just a long time ago and many, many books ago. 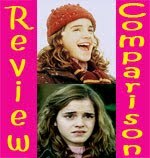 I'll be looking forward to your review to jog my memory! I want to read By These Ten Bones and My Swordhand is Singing. I LOVE those titles. And Scotland, well I do love those kilts! And vampire I can take or leave. So I'd love to read those. And The Minister's Daughter, I love the Salem Witch Trials, I'm fascinated by them actually. I'd love to know why they really happened. How those girls lived with themselves. But that one doesn't appeal to me. The Minister's Daughter sounds especially interesting. I'm curious to see why it's set in both 1645 and 1690s. The 1645 choice seems unusual. I thought Sedgwick's name sounded familiar; he also wrote White Crow, which is on my TBR list somewhere. 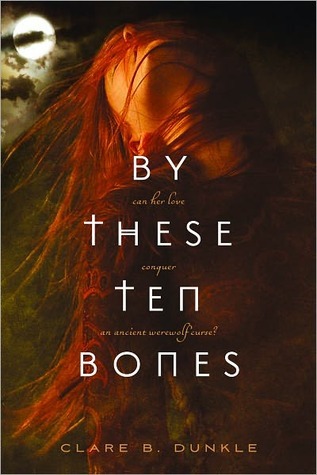 The cover of By These Ten Bones is seriously freaky. I have this total fear of suffocation and that really just reminded me of it. Is it odd that I still totally want to read it? I love me some twisted fiction. LOL!